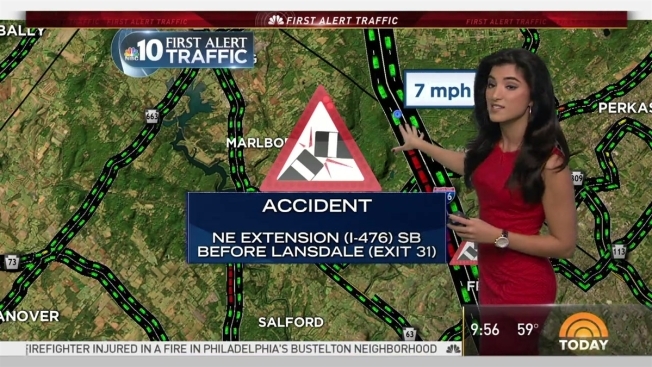 Drivers were urged to avoid the Northeast Extension of the Pennsylvania Turnpike for hours Wednesday due to an overturned tractor-trailer. The flatbed big rig flipped in the southbound lanes of the Pennsylvania Turnpike near milepost 35, after the Quakertown Interchange (A44), around 7:50 a.m. The roadway remained clear south of the Lansdale Interchange (A31). Crews finally cleaned up the mess and got the roadway reopened around 1:45 p.m.